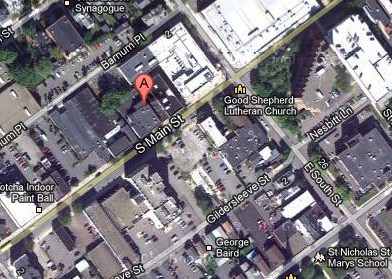 Do not rely on GPS for this address, it has been known to give inaccurate directions. Use directions below or Google Maps only. DO NOT PARK IN THE WILKES UNIVERSITY PARKING LOT. YOU WILL BE TOWED AT YOUR OWN EXPENSE. 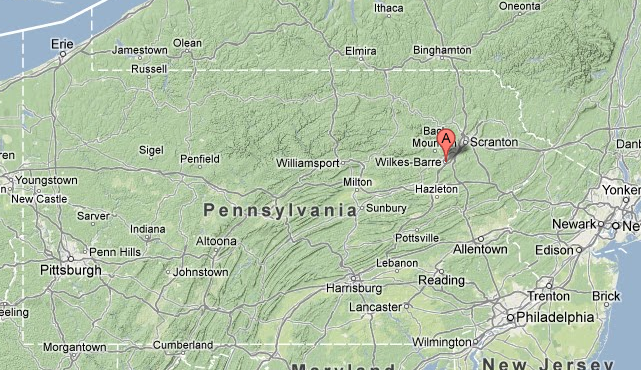 To generate directions to the Wilkes-Barre Federal Building and U.S. Courthouse via Google Maps (click Get Directions and enter your starting address in the A address box, then click the blue Get Directions button ).